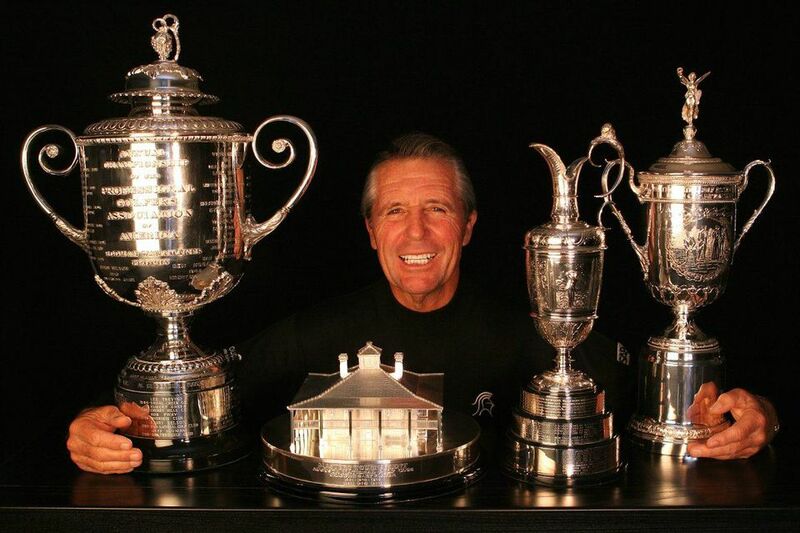 Gary Player pictured with all four of golf's Major Championship trophies. Darrah Brustein: Golf is an inherently individual sport. What's your advice for anyone in a career where their success weighs heavily on their independent performance? Gary Player: Success begins with what’s inside a person. How badly do they want it? How hard are they prepared to work? Golf is no doubt a very lonely game. And the same can be said for a number of other sports, as well as business. In the end, you can’t rely on others too much. Sure, you may need help along the way, whether it’s advice or encouragement. But in the end, success falls mostly on the individual. Brustein: Please share about one professional relationship you've had where the outcomes of your efforts together were multiplied exponentially beyond your ability to do so alone. What did you learn from that? Player: My first manager, and the man who basically invented sports management through IMG – Mark McCormack – was instrumental to my success on and off the golf course. He was a visionary, who saw that sports figures should be able to capitalize on their persona through endorsements and being a spokesperson for companies and other brands. 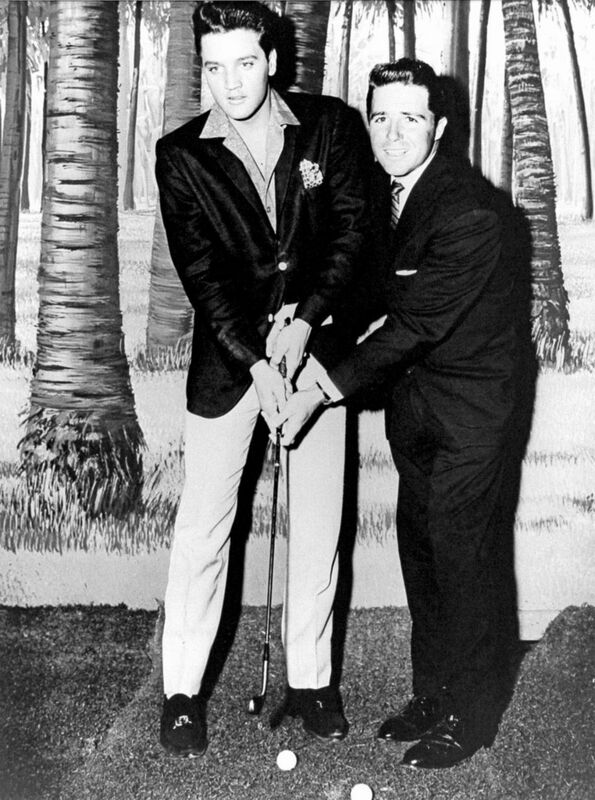 Gary Player is regarded as the world’s greatest bunker player. Brustein: You've talked about how success is 10% preparation and 90% mental fortitude. How does one defeat her own insecurities and increase his or her mental fitness? Player: For me, it was overcoming adversity at an early age. My mother died of cancer when I was young. At the same time, my brother went to war, my sister was at boarding school, and I seldom saw my father as he was working his tail off 8000 feet underground in the gold mines. Brustein: You went through a tragedy early on in your life, around age 8. 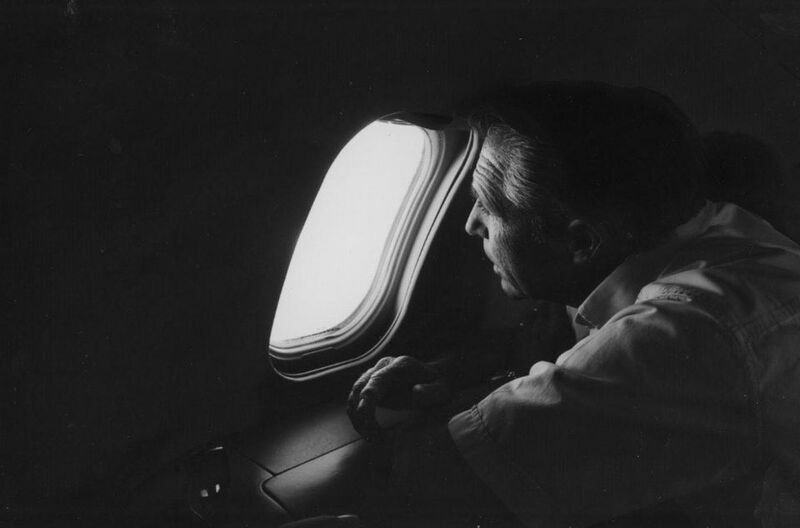 How did that propel you forward, and what can others learn from this when they face adversity? Player: The world does not owe anyone anything. It’s how you respond to life which determines your successes. After my mother died from cancer, and there was no one to really look after me, I could have – probably should have – gone down a dark path. Known as Mr. 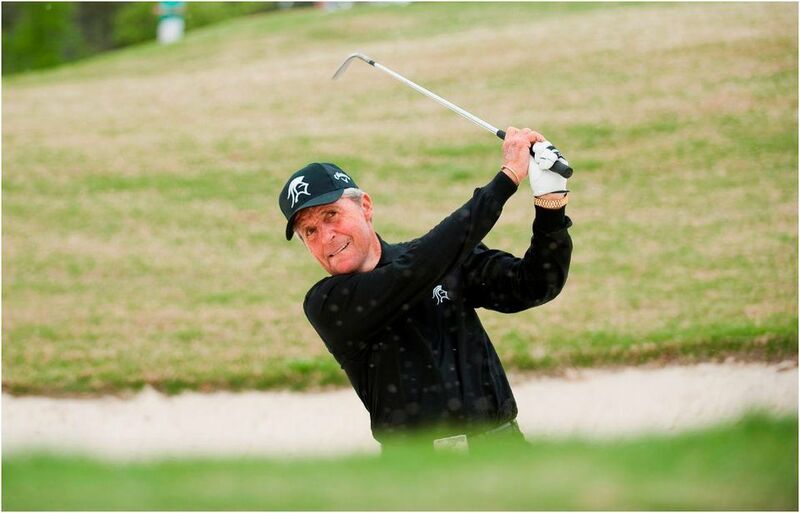 Fitness, Gary Player’s workout routine is as legendary as his golf career. Brustein: Fitness is something for which you're equally as famous as you are for golf, and you credit it for much of your longevity and success. Any tips for those of us who struggle to integrate this into our lives? Player: One hour exercising is only 4 percent of the day. That’s my mentality. A person who exercises has more energy. If you don’t have time to go to the gym, buy yourself a treadmill. If you can’t afford a treadmill, walk around your neighborhood. Brustein: Love isn't a word often used when someone is mapping out his or her career. However, you've shared that you believe it's the most important element for a life and career well-lived. Care to elaborate? Player: Love is the most important word in any language. If you have love in your heart, you will be fulfilled no matter what. Brustein: What advice would you give your 8-year-old self? Player: The exact same advice my brother gave to me before he left to fight in WWII – work hard, exercise every day, eat healthy, love unconditionally. Those words have served me well. 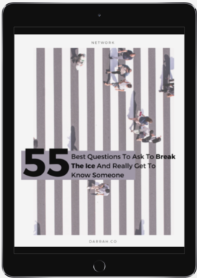 Brustein: For anyone who aspires to achieve something great, what advice can you share? Player: Under no circumstances will this come easily, but you have to believe in yourself first. Visualize your goals. Remain positive. Be happy. Be enthusiastic. And never, never give up, no matter what the circumstances.